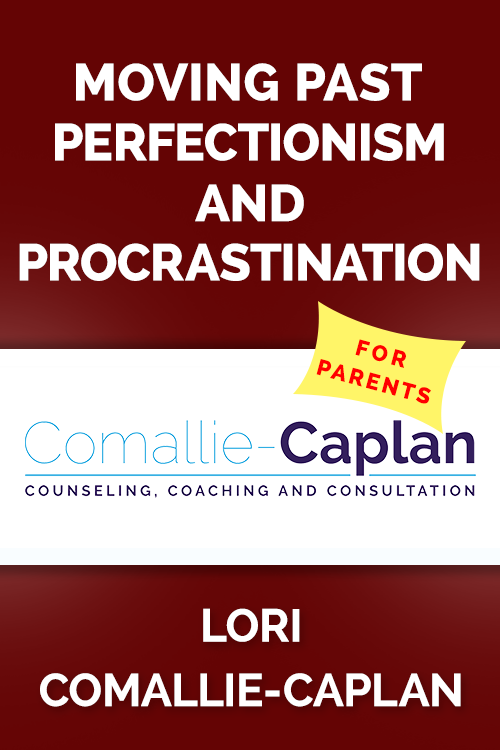 On the surface, perfectionism and procrastination seem like competing qualities. If a student wants things done perfectly, won’t he/she stay on top of deadlines? In reality, perfectionism and procrastination go hand-in-hand to create struggles for many gifted students. Lori Comallie-Caplan is a New Mexico Licensed Master Social Worker and a Licensed Educational Diagnostician with a Masters Degree in Psychological Counseling. Additionally, she holds Advanced Certification for Mediation from the University of New Mexico School of Law. Ms. Comallie-Caplan has 30 plus years of experience in the field of counseling, coaching, evaluation, mediation and educational consultation. She is best known for her work with gifted individuals and frequently provides professional development for school districts and mental health professionals in the social emotional needs of the gifted.